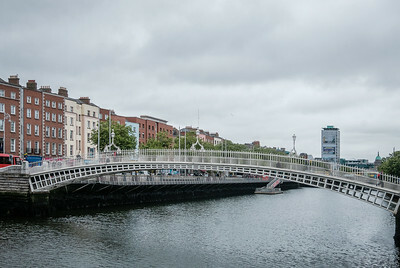 Ha'penny Bridge in Dublin, built in 1816. 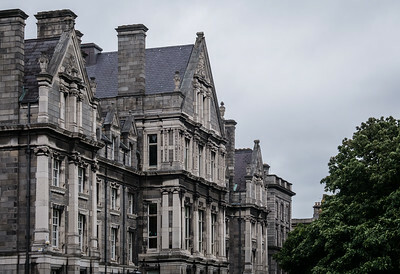 Building with a lot of character in Dublin, Ireland. 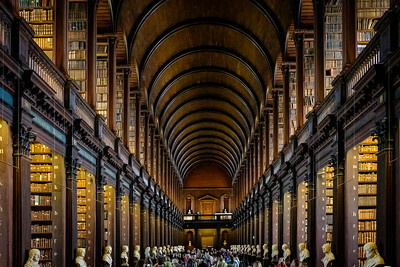 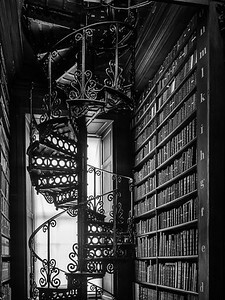 The picturesque libary at Trinity College in Dublin, Ireland. 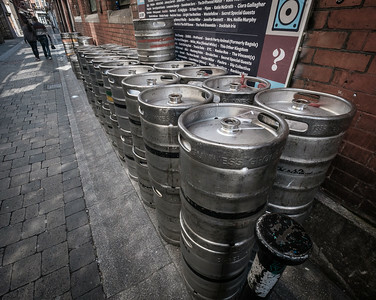 Dublin pubs go through a lot of beer each night. 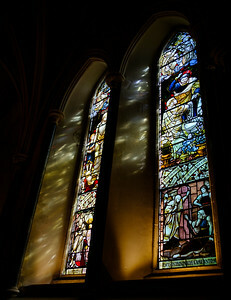 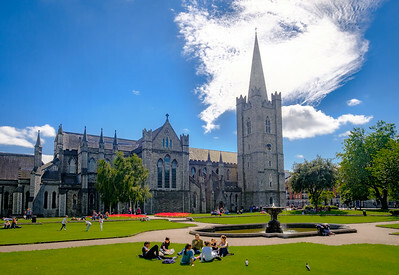 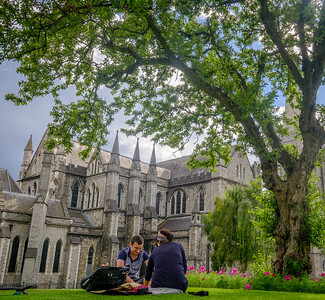 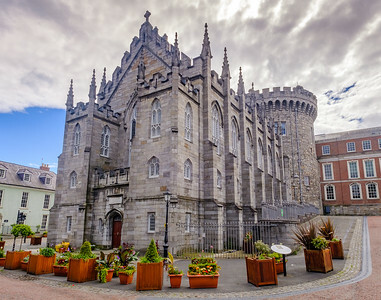 St. Patricks in Dublin, Ireland. 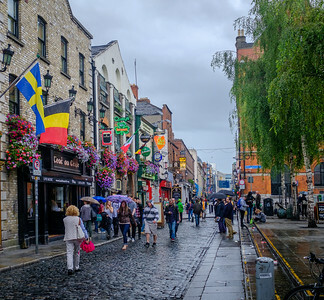 A street in Dublin, Ireland at dusk. 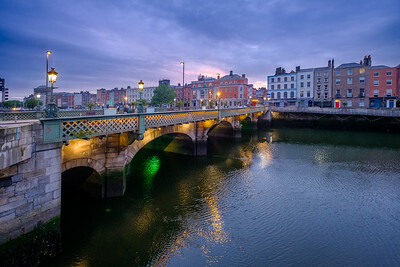 Grattan Bridge over the River Liffey in Dublin, Ireland. 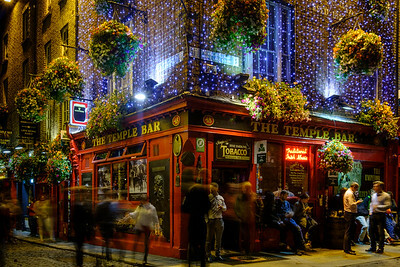 The Temple Bar in Dublin, Ireland. 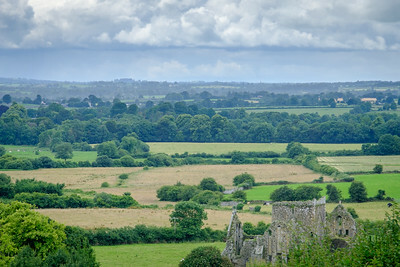 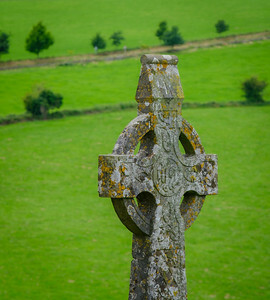 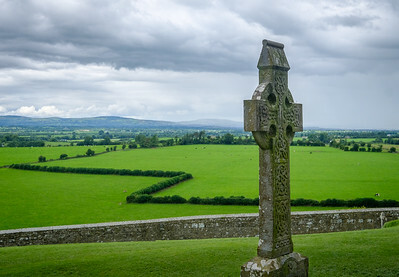 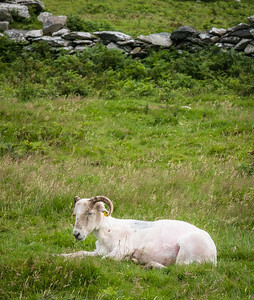 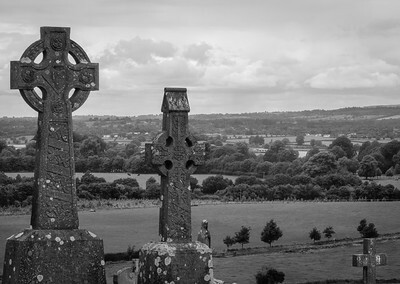 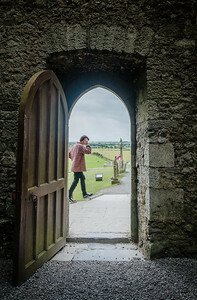 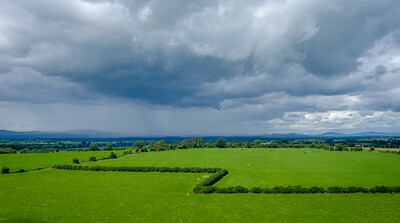 Rock of Cashel in Ireland. 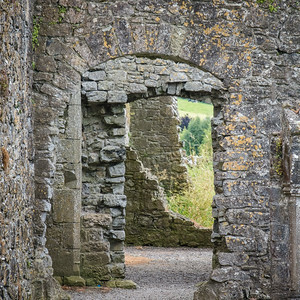 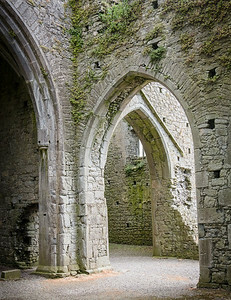 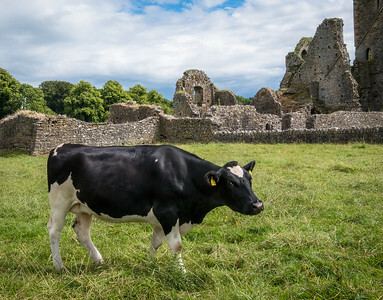 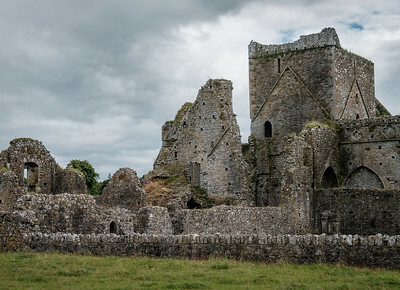 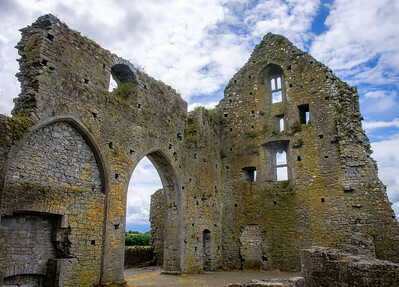 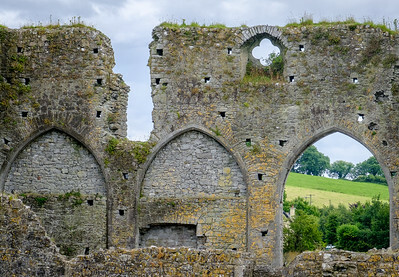 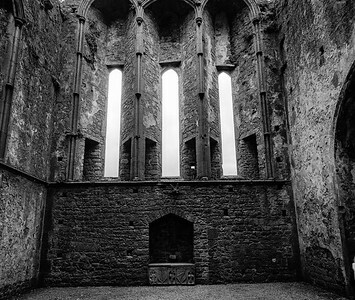 Hore Abbey, below the Rock of Cashel in Ireland. 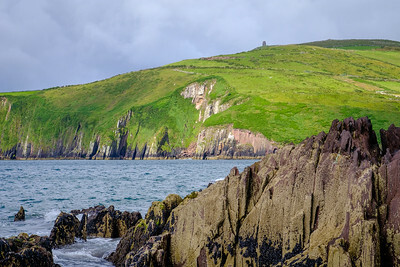 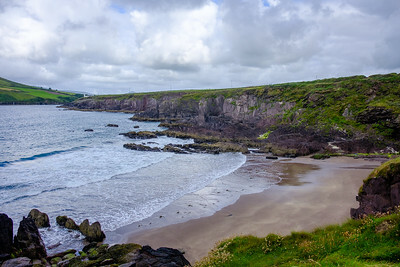 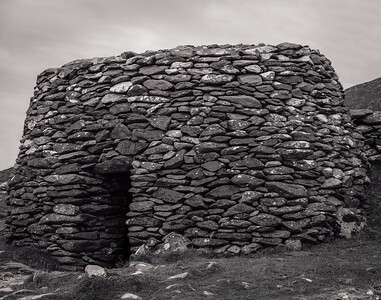 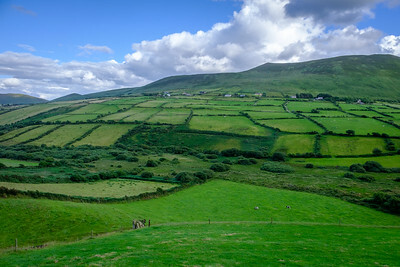 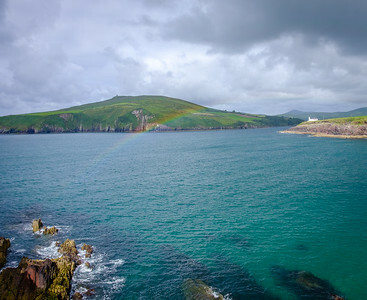 Clochans (or Beehive Huts) on the Dingle Peninsula in Ireland.